Nadia Wheatley's award-winning and critically acclaimed collection, The Night Tolkien Died, was first published in 1995. Listening to Mondrian brings six of these stories and an additional two new stories to another generation of readers in a stylish new edition. This one time, listening to Mondrian has let me go beyond the prison bars. And if you've escaped once, I reckon, you're always able to break free, one way or another. The characters in these compelling stories explore who they are, and how they fit into their family, their community and their world. 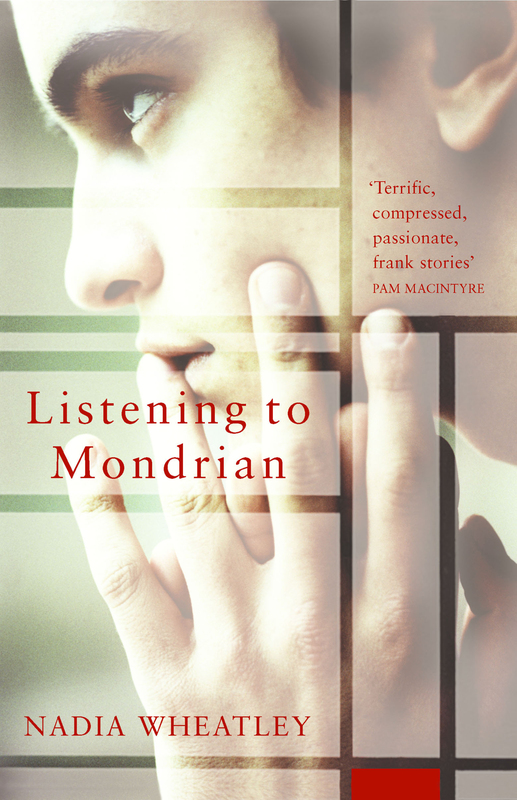 Listening to Mondrian brings together two new stories and six of the best from Nadia Wheatley's award-winning The Night Tolkien Died to speak to a new generation of readers. Nadia Wheatley was born in Sydney in 1949. Nadia began writing fiction in 1976, after completing postgraduate work in Australian history. Her published work includes picture books, including the celebrated My Place (with Donna Rawlins), novels for younger readers, young adult novels, short stories (for adults as well as young adults), history and biography (for adults). She has also written for television and the theatre, and has reviewed history and fiction for a number of newspapers and academic journals. Her work has received many awards and commendations including the CBC Book of the Year Award for Younger Readers, the Eve Pownall Award, the New South Wales Premier's Children's Book Award and NSW Premier's Special Children's Book Award.